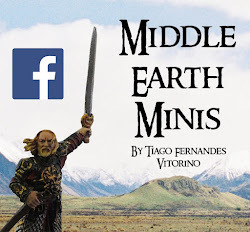 Middle Earth Minis: 80th post - Blog of the month, April! Well, it's been a while since my last post (few weeks I think). 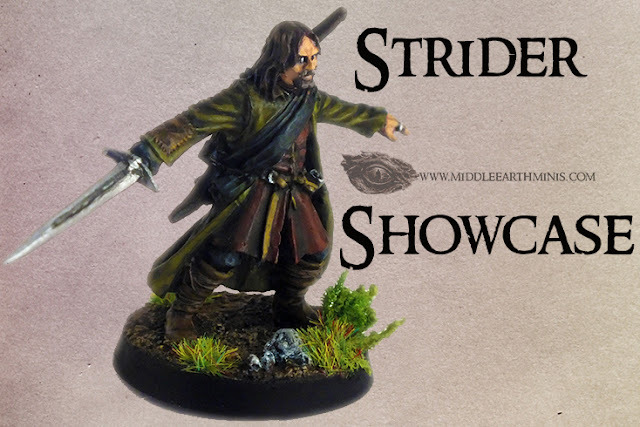 Now I'm back, and what better than the Blog of the Month?? This month I'll do a different approach. 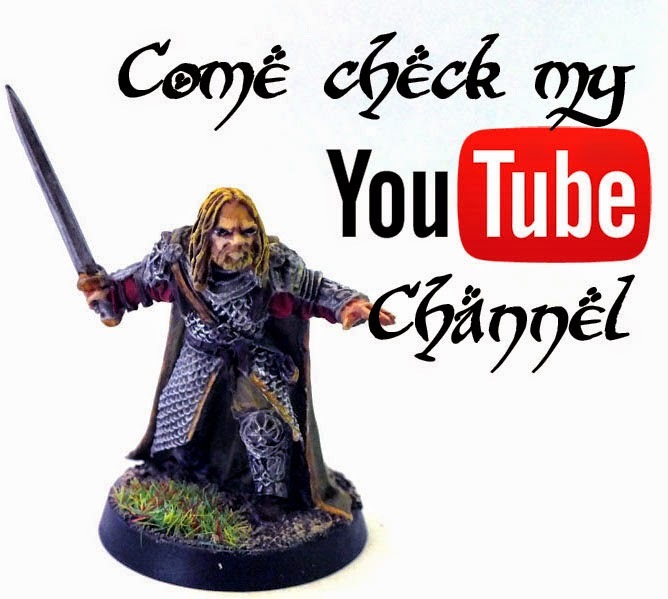 As you know, I usually post Lotr/hobbit themed blogs, but being most of my blogspot followers hobbyists from many diverse backgrounds, I've decided to post here all those blogs that I enjoy and follow with interest. I would like to apologise for the lack of information about this blogs on my post, but one thing I can guarantee you: All of them are definitely worth following. 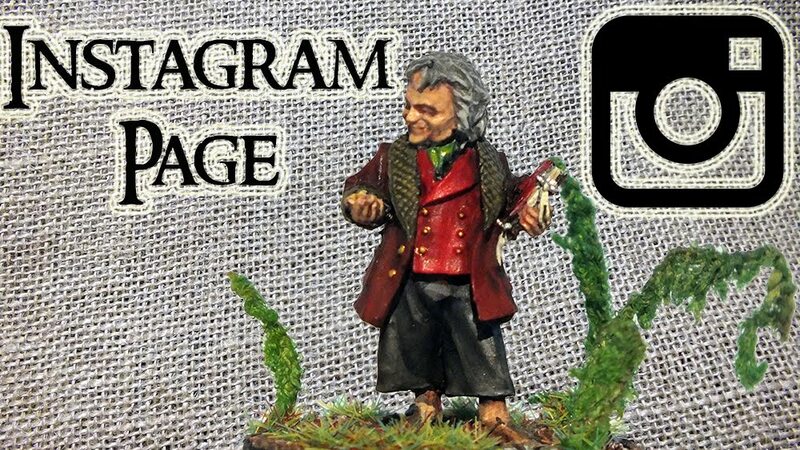 Those are some of my favourite non Lotr/hobbit hobby blogs. One of the things I enjoy the most in your blog is the extraordinary amount of photos and information in every post you make. Quite a few very nice blogs on your list! And some new ones as well. Thanks for sharing those! Thanks im glad you like my blog sir. You're welcome Andre. It really is a very cool blog!